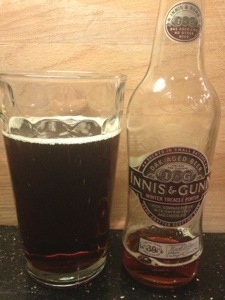 I’ve had this a while and left it as I’m not really fussed about fruity beers, particularly plum! However. It was a pretty good drop. Not a drop of plumness in it. Nice smokiness and no bitterness. I’m starting to like porters now. Here we go again with another porter. This one is pretty decent actually. 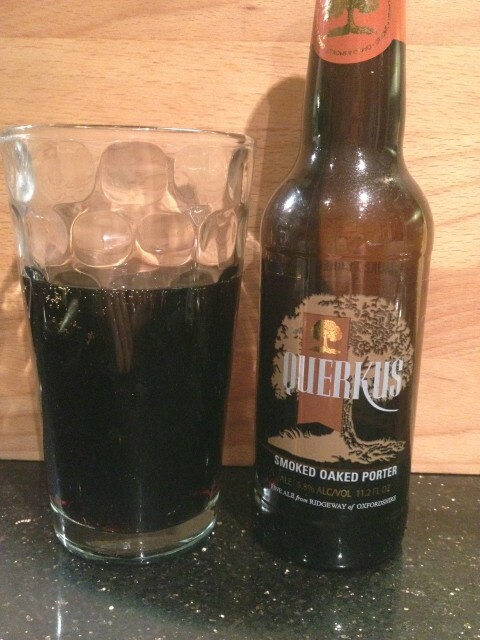 Its got some nice burnt BBQ flavours, and is not too sour. I had high hopes after my first sup, and I have to say, I got very bored, very quickly on this one. 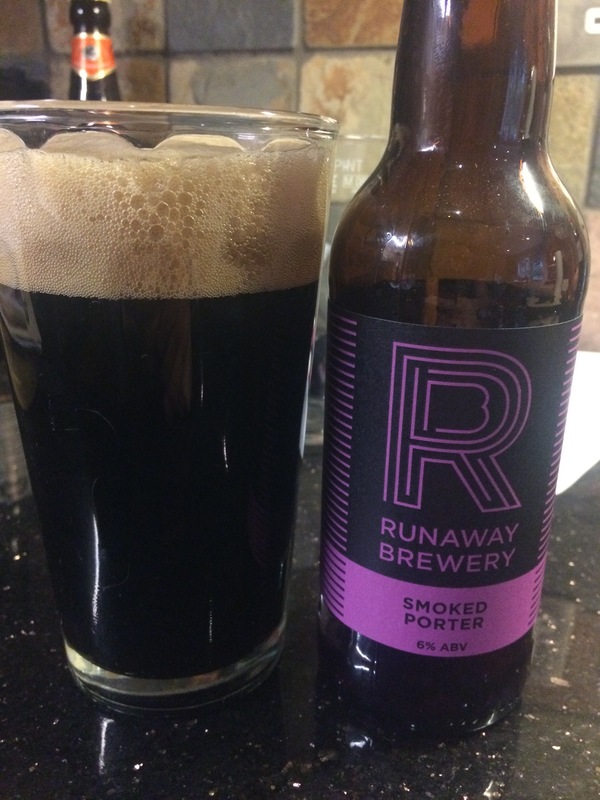 I’m ALL for supporting local businesses, and this smoked porter comes from Ridgeway in Oxfordshire. 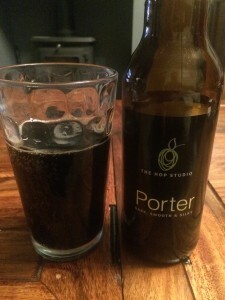 If you read my blog, you’ll know I’m not a porter fan, but once again, I’m pleasantly surprised by this one. Pours dark as night, with a rapidly diminishing head. 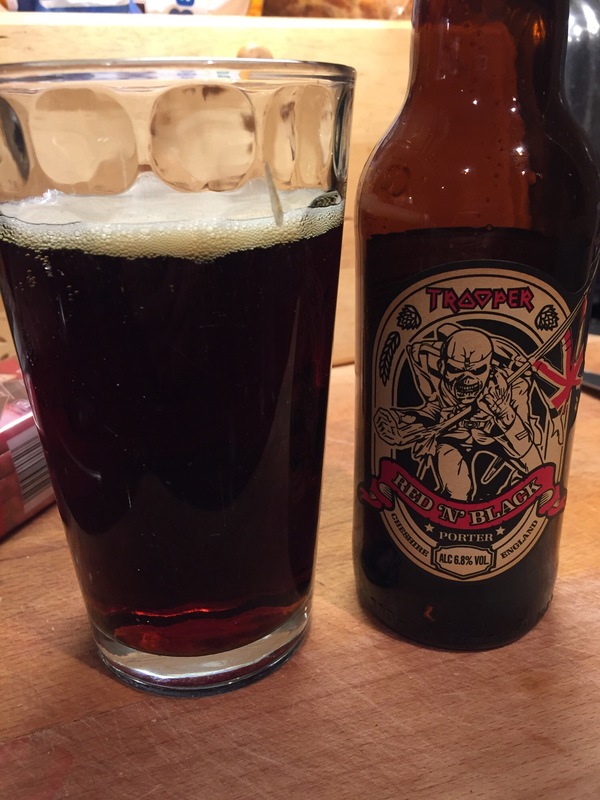 Smells of all the dark things you’d expect, caramel, and maltiness. 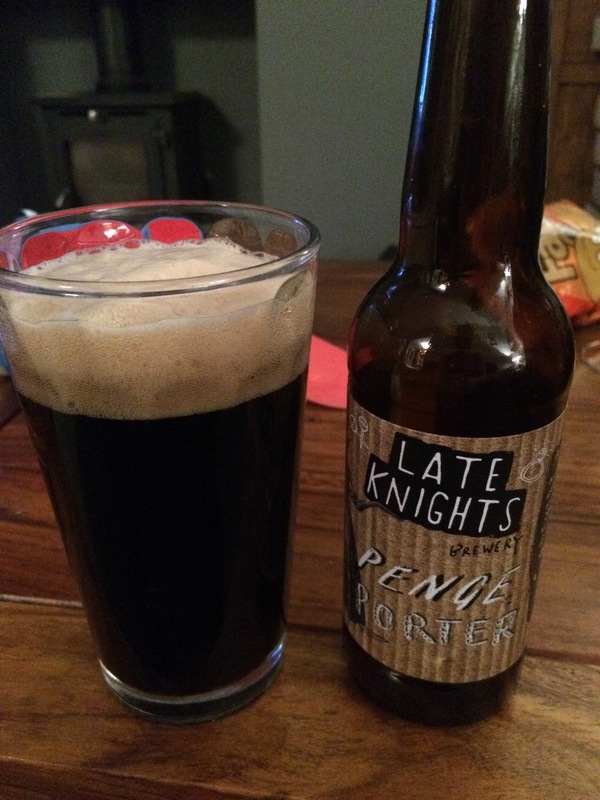 Again, proved that porters aren’t as bad as I think. 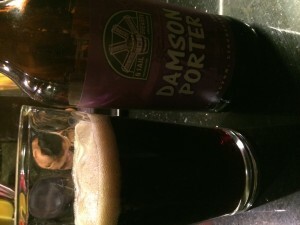 I’m not a massive fan of porters but this was a gift so who am I to turn it down. 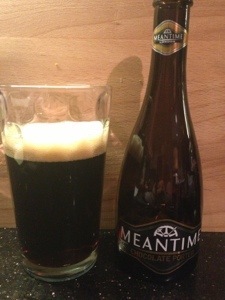 Pours very dark malty brown, quite fizzy with minimal head. I thought I could smell rum at first but it soon vanished and all I could smell was sweetness. First taste knocked me a bit, wow. Pretty strong tastes going on. Got a load of sweet overtones and whiskey’ish warmth on the way down. Definitely can spot the treacle in there. After a few mouthfuls, it’s going down well. Bit of a shame I only have one but it renews an otherwise distant interest in porters.